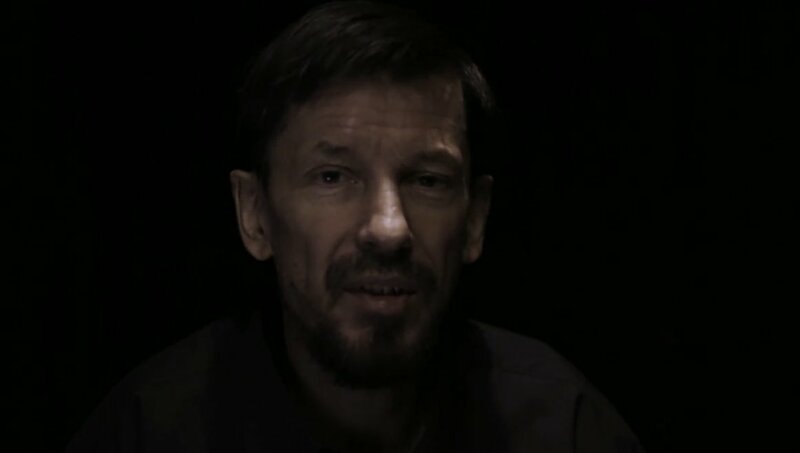 British journalist John Cantlie (45) who was kidnapped in Syria 4 years ago and is now held by Islamic State has appeared again in 2 of their latest video releases giving hope to family and friends back home. The first video shows Cantlie looking gaunt and bearded reporting Coalition airstrikes which have destroyed 4 out of 5 bridges in Mosul, Iraq. He speaks of long delays and “pandemonium” to locals as they try to cross from east to east on a narrow stretch of what remains of a bridge. Only the smallest bridge crossing the Tigris is left fully standing. He interviews residents of the city and highlights that the Coalition are not attacking “mujahideen” that are fighting on the outskirts but ordinary civilians going about their business. Cantlie also shows damage to main water pipes bombed twice which has killed workers and led to water shortages. There is also little electricity with winter approaching and temperatures dropping to zero. 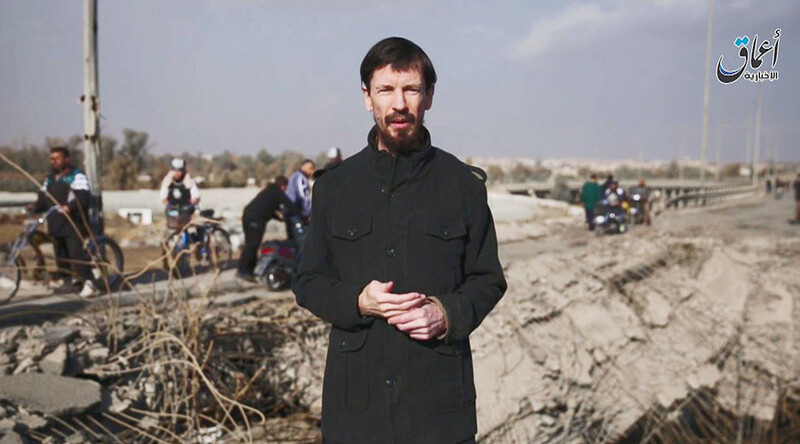 “Mr Cantlie, who is originally from Hampshire, has seen his work appear in the Sunday Times, the Sun and the Sunday Telegraph. 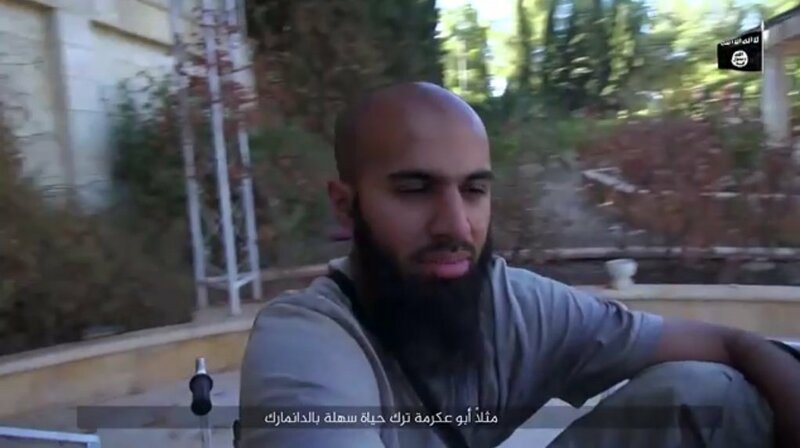 He has been held captive in Syria twice. After being kidnapped in July 2012, he escaped with help from the Free Syrian Army. 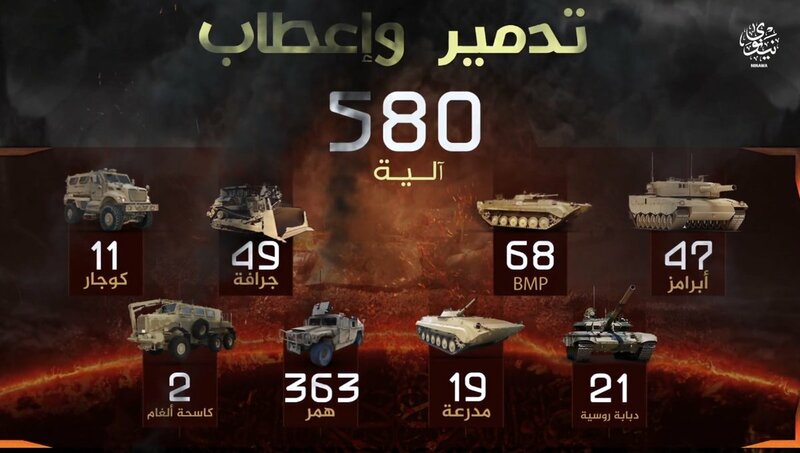 In the second video from “Wilayat Ninawa” in Iraq, sent to me by Sahwaji, (FreeSyria) Cantlie narrates an IS attack on dozens of regime tanks in Mosul and shows footage of numerous Anti Tank Guided Missiles (ATGM) Hits. 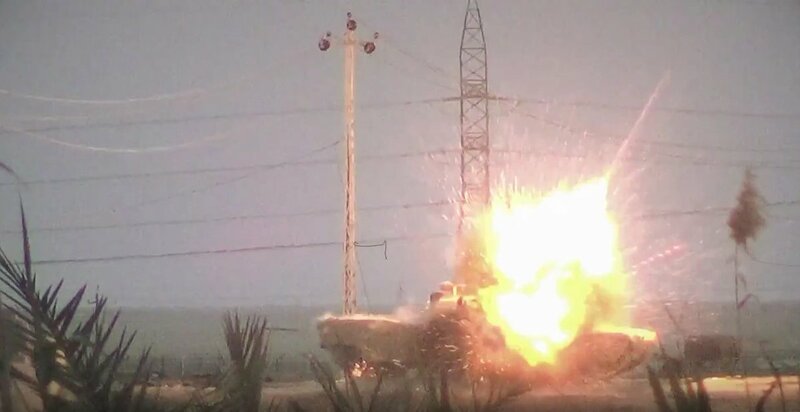 Cantlie is seen watching videos of the attacks and states “he never saw such a battle” and points to the “bravery” of IS fighters who climb onto tanks dropping explosive devices into the turrets. 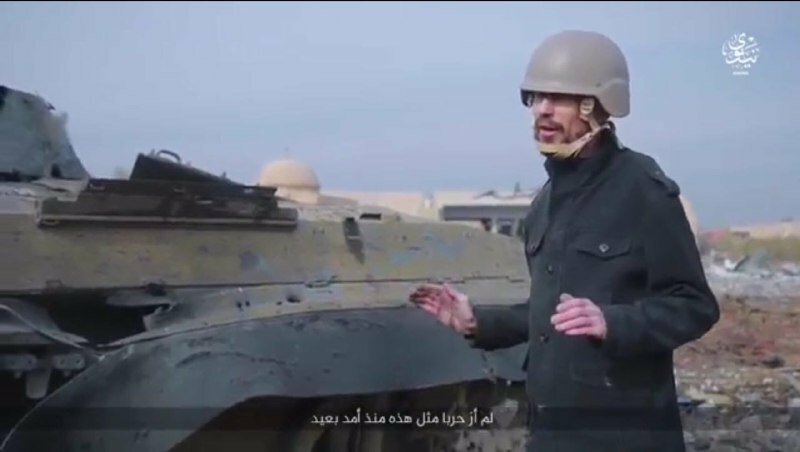 Cantlie is shown guiding the viewer around an area full of tanks that had been lured IS lured to a centre point and destroyed by IS. He also points out the remains of a US hellfire missile. Cantlie adds, “you have to be careful” as there are unexploded devices all around adding, “this is the battle for Mosul”. Cantlie is seen picking up a green helmet saying, “this used to belong to an Iraqi soldier, er, I don’t think he’s going to be needing it now”, he throws it away and walks off. End of video.